Kim Chee Casserole: Wow, a Year Already?? It all started with an idea and a craving for Refrigerator Pickles. 176 posts later, and we've come full circle, to the first birthday of Kim Chee Casserole! It's been a fun first year, exploring new recipes and developing tasty eats for your reading and eating enjoyment! It's been fun for me, too--having to present 3 new recipes every week has forced me to plan ahead, make time for the kitchen, and think up recipes that I haven't made before. And what better way to celebrate a birthday than with cake? 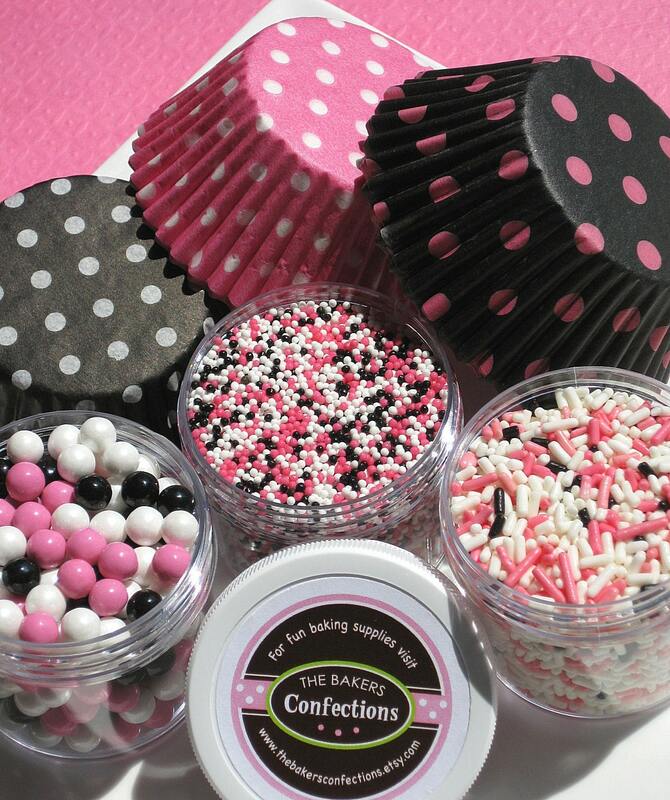 Two lucky winners will receive cupcake decorating kits! For my male readers (and the geeky gal), I've got a Star Wars cupcake kit! Grab your cupcake pans before choosing between the Rebel Alliance or the Galactic Empire! One lucky lady (or urban gentleman) will receive the Diva Cupcake kit, filled with colorful cupcake liners and sassy sprinkles. Just whip up some cosmos, track down a feather boa and some heels, and you've got yourself a party! What's your favorite Kim Chee Casserole recipe? I'll make it even easier--here are some of my favorites recipes! There's a recipe from each recipe category. Wait, there's a twist! Since there will be a number of KCC recipe entries between now and the time the contest ends, you can earn additional contest entries by leaving comments on other recipes too! Say I post next Wednesday. All you have to do is post a comment to the recipe posted that day, and voila! You've got yourself an extra entry! You can earn one extra entry per recipe--that's 3 extra chances to win if comment on every recipe next week! The contest will end on Sunday, July 31 (hopefully that will give you enough time to comment on Friday's recipe). Winners will be announced on Monday, August 1. Leave an entry or two and make your friends and family happy with cake! Cakey Applesauce Donuts. Yum! Yum! Yum! There's also about 15 recipes I starred and can't wait to try soon. Fabulous Fudge Brownies!! Boy am I glad your kid asked for Browns that day. I make them all the time! Last night, in fact, I made them for my mom's birthday and they were a huge hit with my entire family. Everybody made comments about how amazing the brownies are! I really loved that cheesy dip!! Although I really want to attempt those rainbow cupcakes one of these days!!! Teriyaki Steak was by far my favorite! I was a big fan of Nikki's Orzo Salad! DELICIOUS!!! Furiously fast pickles! Anything fast is great with me.